Xiaomi is all set to launch the 7th gen Redmi smartphone today. The company will be launching the Redmi 7 in China, which is expected to cost less than the Redmi Note 7, which retails for Rs 9,999 or 999 Yuan. 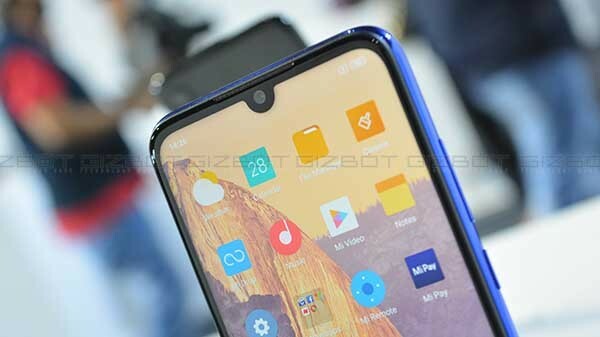 The Redmi 7 is expected to borrow most of the traits from the Redmi Note 7 with a compact form factor and cut-down hardware specifications. Now, the Redmi 7 has been spotted on Geekbench, a few hours before the actual launch. Here is everything you need to know about the Redmi 7. The Redmi 7 scores 1219 points on a single core and 4197 points of multi-core performance, which are in-line with the other smartphone running on Qualcomm Snapdragon 632 SoC. 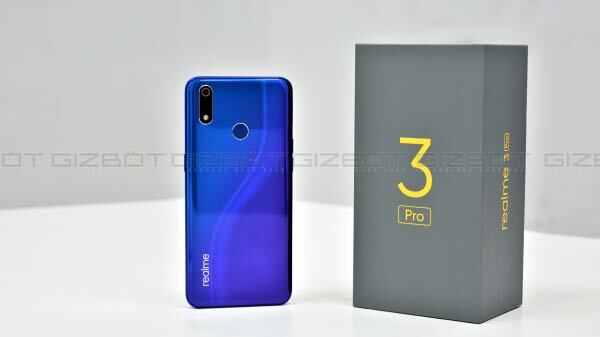 The device does offer 4 GB of RAM, and the company is most likely to launch the Redmi 7 with 2 GB and 3 GB RAM as well. 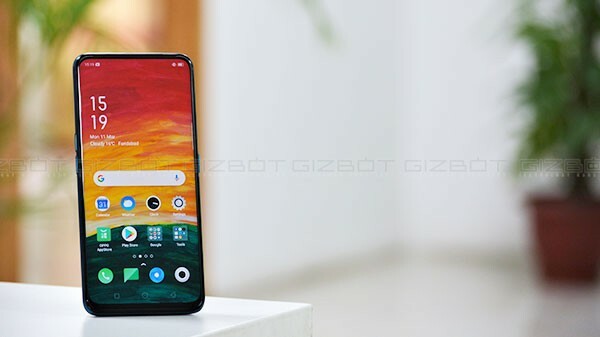 As expected, the Redmi 7 runs on Android 9 Pie with custom MIUI 10 skin on top with support for Apple iPhone X like gestures, iOS-like app drawer, and a redesigned notification panel. According to the leak, the Redmi 7 comes with a 6.26-inch IPS LCD HD+ (720p) display with 2.5D curved tempered glass protection. The display will have a water-drop like notch on the top, offering higher screen to body ratio compared to the previous generation Redmi smartphones. The Redmi 7 will be available in 2 GB + 16 GB, 3 GB + 32 GB, and 4 GB + 64 GB storage with a microSD card slot and a dual SIM card slot with support for 4G LTE and VoLTE on both the slots. The Redmi 7 is also expected to come with a 4000 mAh battery with support for 10W fast charging with a dedicated 3.5mm headphone jack. The base variant of the Redmi 7 is expected to cost around 799 Yuan or Rs 8,000. Stay tuned to GizBot to know more about the Redmi 7.